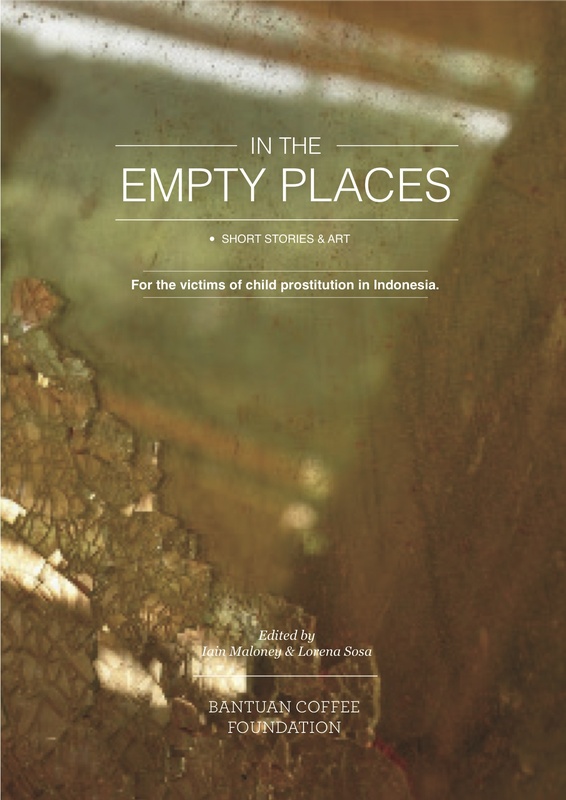 Along with Lorena Sosa, I edited a collection of short stories and artwork for the Bantuan Coffee Foundation. Bantuan was started by my good friend Robert Porter with the aim of providing education scholarships and safe houses to the victims of child prostitution in Indonesia. Their main revenue stream comes from the sales of native Wild Kopi Luwak coffee but Robert and I were kicking around ideas to further raise money and the foundation’s profile and In The Empty Places was born.